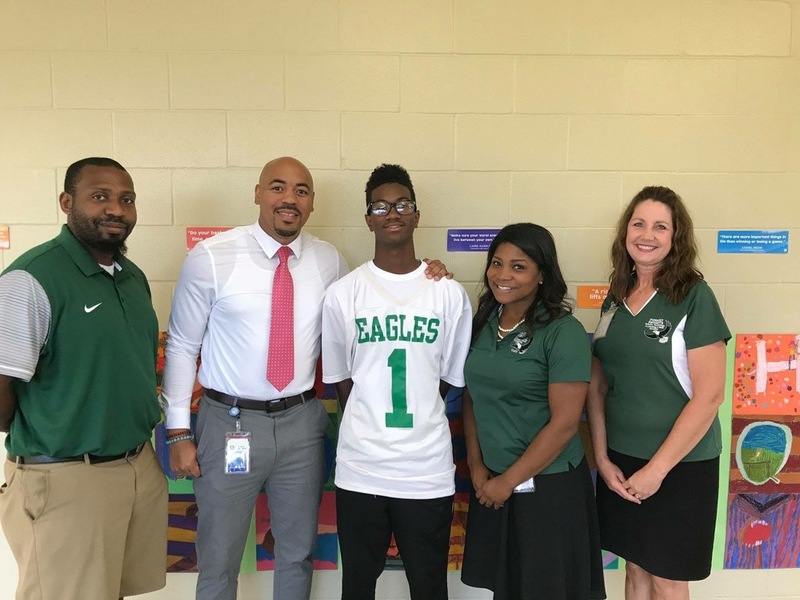 LRSD presented Tayvion Haney as Middle School Football Player of the Week! Make sure you give him a big congratulations when you see him around campus! Let’s Go EAGLES!! !